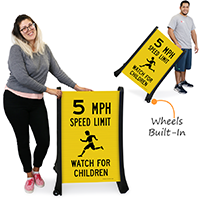 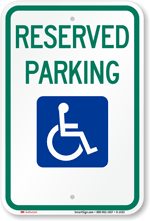 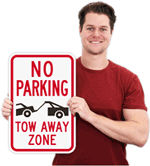 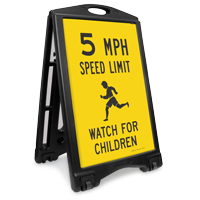 Place this sidewalk sign in school zones, outside recreational centers, parks, playgrounds etc. 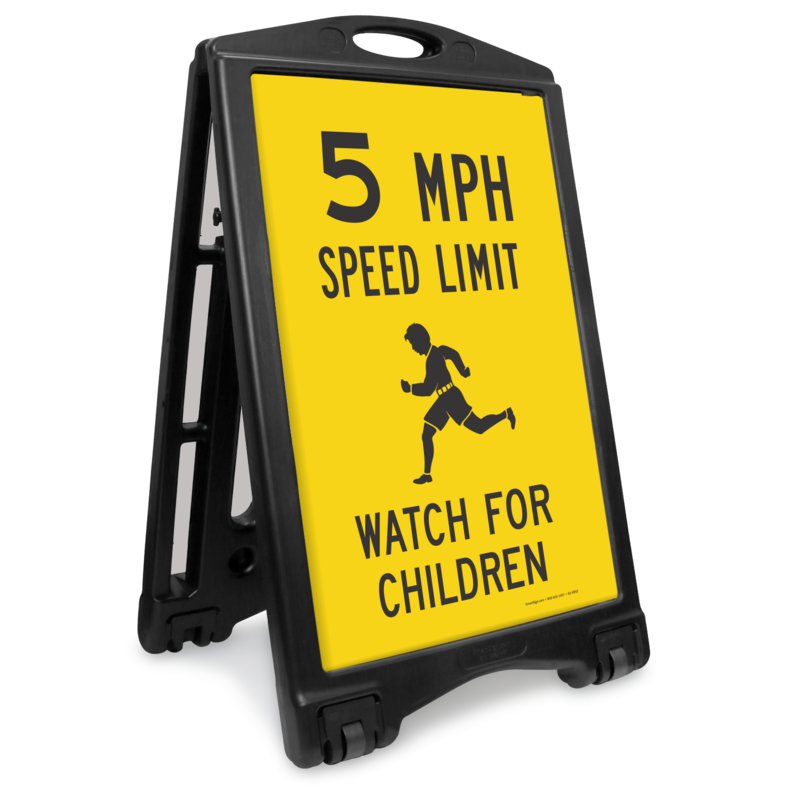 to inform motorists to drive at the posted speed limit. 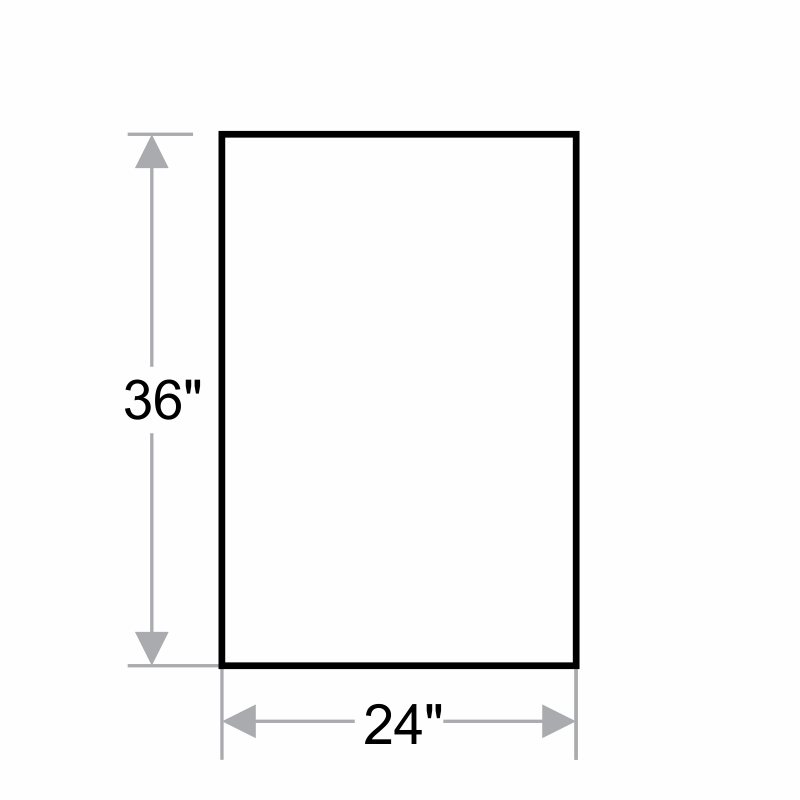 Sign comes in an easy-to-assemble kit.